"I just wanna go fast"
that looks sick. 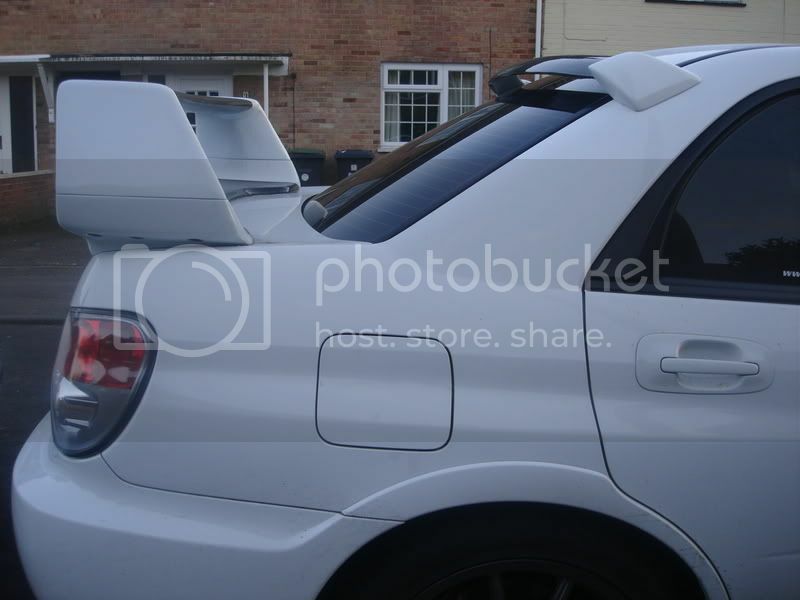 I have been trying to get a roof vane spoiler and do this to my 05. Where is a good place to find one? Does it have to be drilled or is there another way to mount it? Invidia G200 w/ Catted DP, 18x8 Enkei GTC01's, Kartboy Shifter bushings(font/rear). 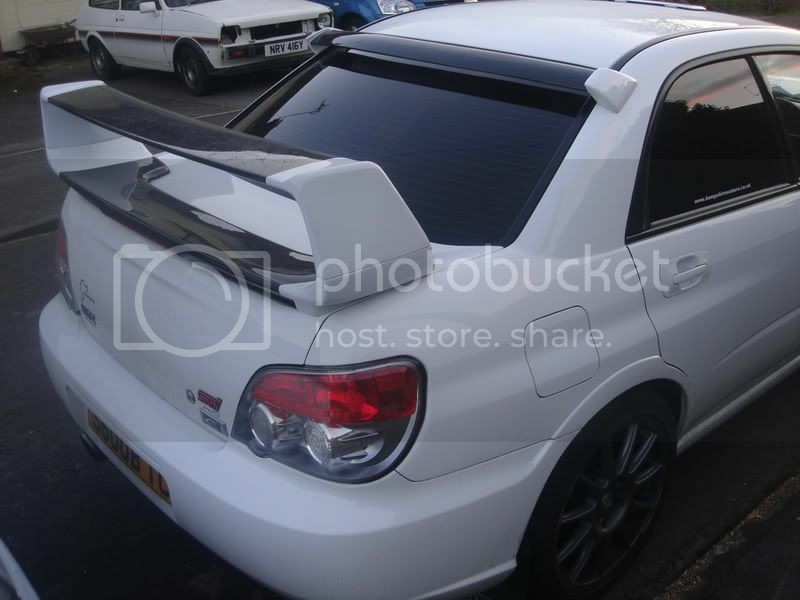 Did you paint your rear spoiler? I am also interested in doing this Tc. Let me get this straight, you ordered a carbon fiber one, but paid the company to paint it before they shipped it? Or did you get it painted after you go it? Can you provide a link where you got it from? Id appreciate it!